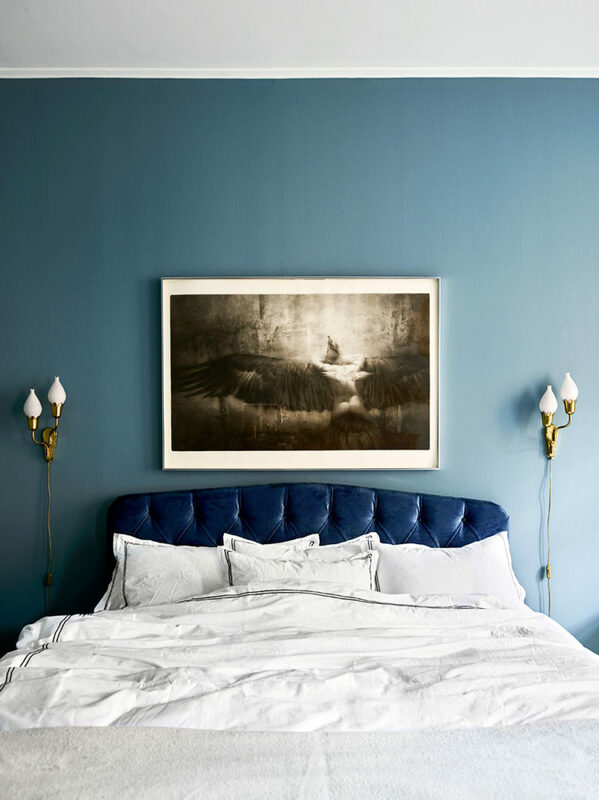 rarely do i start a home tour with a bedroom...however, in this case it seems like the right thing to do. 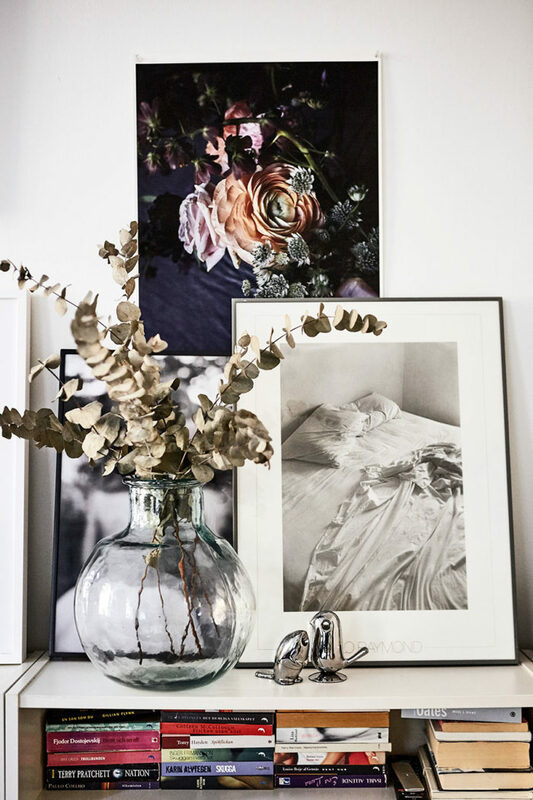 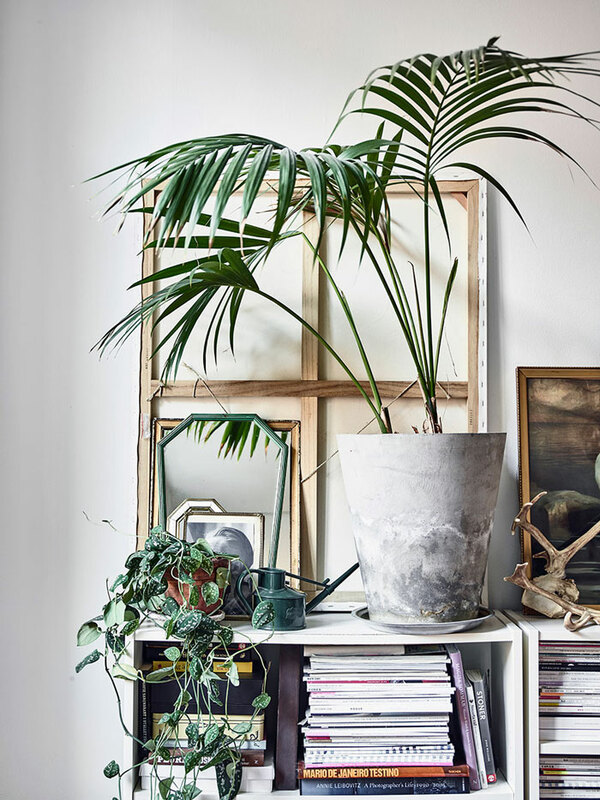 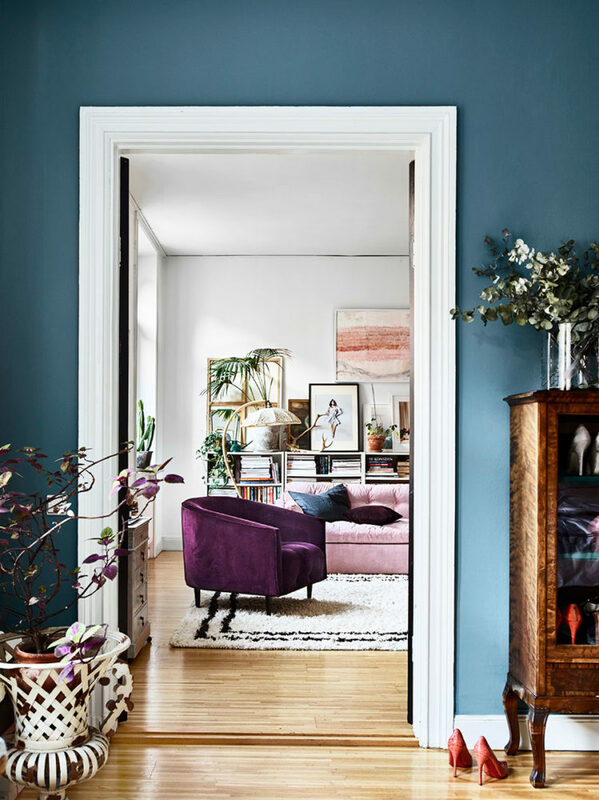 this home belongs to interior designer amelia widell and i am truly smitten. 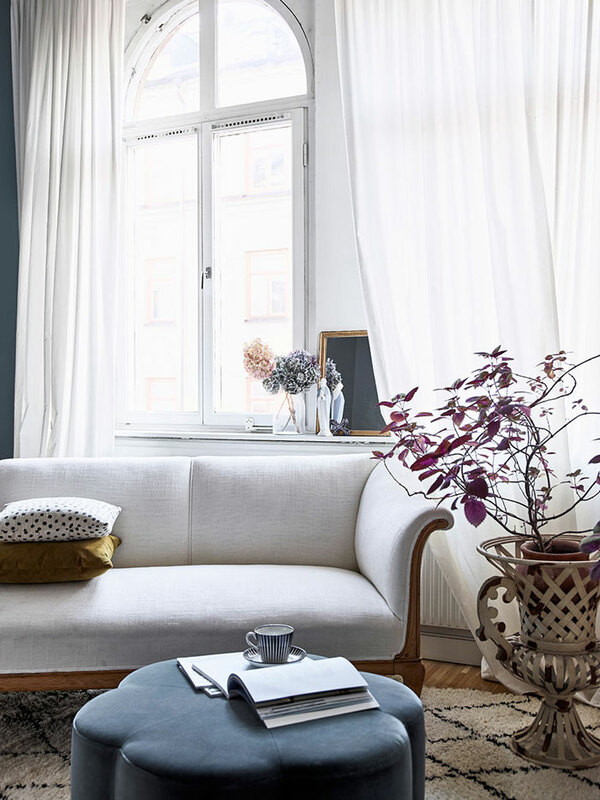 the bedroom is truly fantastic, as is the rest of this stockholm apartment.